Provide comfort for the family of James Jones with a meaningful gesture of sympathy. 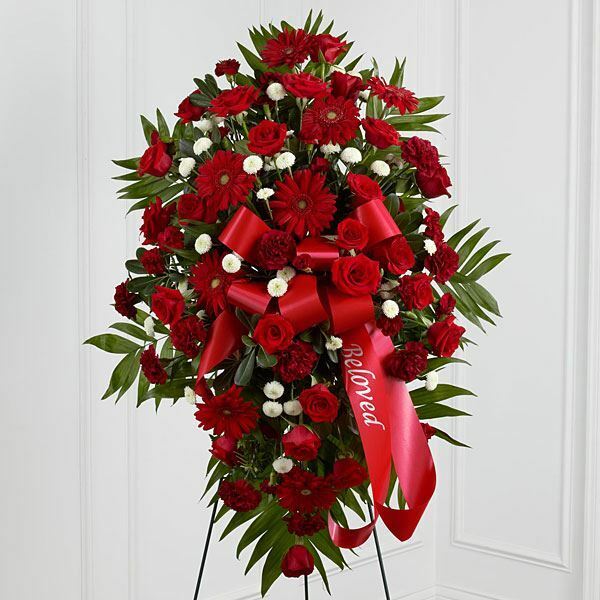 Mac & Niecy Jones and The Jones Family have sent flowers to the family of James I. Jones Jr..
Veniston Johnson family extend their sorrow for the loss of a nephew and cousin. With deepest sympathy. With Love and Memories, Uncle Mac and Aunt Niecy. Mac & Niecy Jones purchased the The FTD Deepest Sympathy Arrangement for the family of James Jones. Your Brother, Father, Husband, Son James I. Jones Jr will remain in our hearts forever. The Jones Family purchased flowers for the family of James Jones.